Taiping Houkui Green Tea for sale in Singapore. Only the best quality proudly packed by Natural Brand. 100% Pure Taiping Houkui Green Tea. Quality Assurance by Natural Brand Trading Pte Ltd. Money back guarantee if quality is not pure. 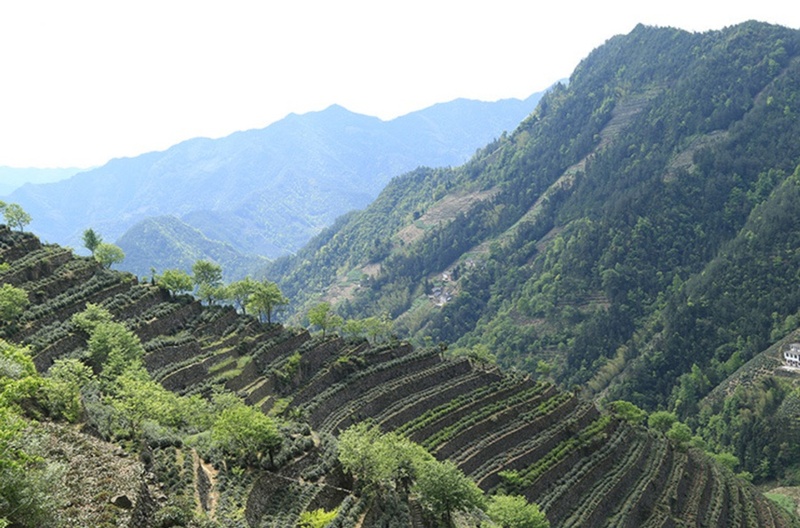 TAIPING HOUKUI GREEN TEA IS HARVESTED FROM THE FOOT OF HUANGSHAN, ANHUI THE ONLY TRUE ORIGIN IN THE WORLD. 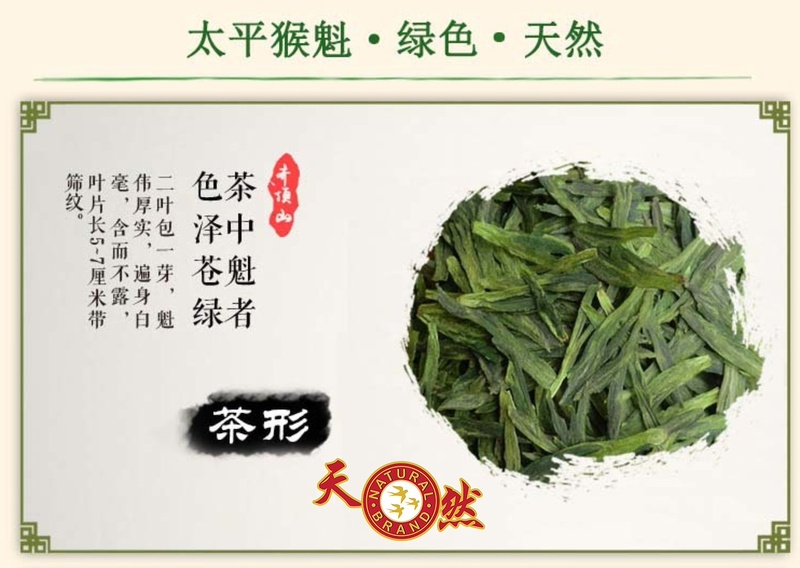 Taiping Houkui (太平猴魁; tàipíng hóukuí) is a variety of green tea grown in the Anhui Province of China. The name means “Taiping monkey king”. The Taiping Houkui variety was developed relatively recently, being only about 100 years old, and is characterized by tea shoots that can be as long as 15 centimeters. Why Taiping Hou Kui and not other Tea? The tea leaves are much larger than other varieties, and the shape is called “two knives and one pole”, referring to two straight, deep green leaves clasping an enormous bud with white hairs. The tea leaves were traditionally fried or roasted in a pan or wok, but a modern innovation is the use of a reciprocal shaker placed atop a charcoal fire. After this initial roasting to inactivate the fermentation enzymes, the tea goes through three stages of drying on bamboo trays at progressively lower temperatures: 100°C, 85°C and 60°C. After this the tea leaves are sorted and packaged. 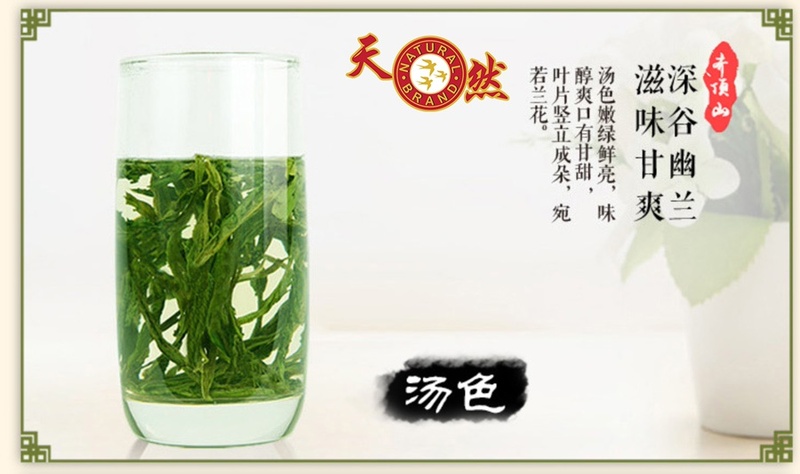 Since the Taiping Houkui tea leaves are so large, the beverage is often prepared in tall cups or glasses. 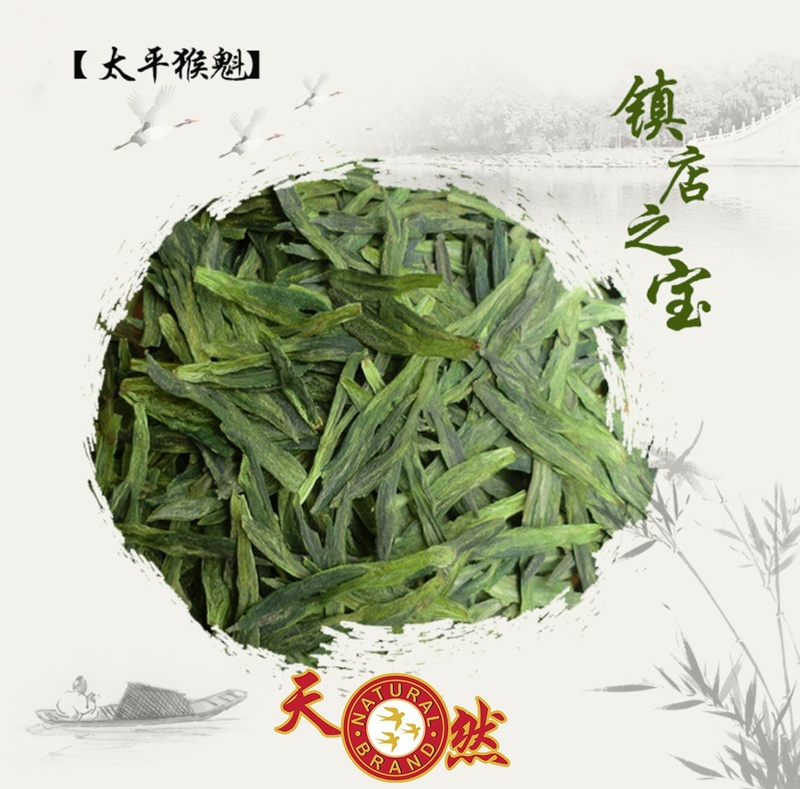 The flavor of Taiping Houkui is described as long-lasting flavor with an orchid or violet aroma, especially on the first brewing, with a vegetal undertone of wet hay and steamed green beans, with a smooth, mellow and sweet aftertaste. 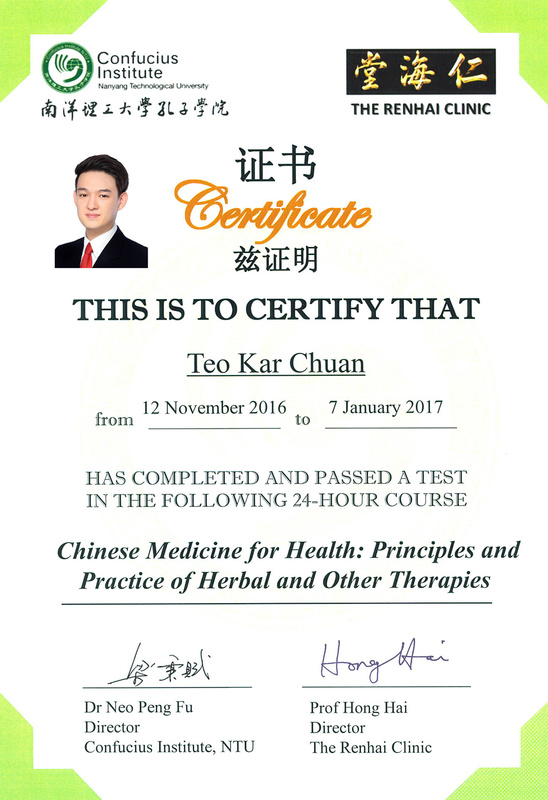 Chinese Green tea helps to prevent illness, lowers cholesterol & blood pressure, strengthens the immune system, prevents cavities, reduces stress and regulates ageing. It is best made with pure spring water. The chemicals found in tap water can compromise its taste (so use hot water only). whenever you feel the need to quench your thirst. We hope that this tea can create a difference to your life, help your loved ones and yourself live on a healthy and pleasant life. For wholesale purchase of 2kg and above, you may contact us here. Categories: Gift Set, Tea. Tags: Green Tea, Taiping Houkui, Tea.